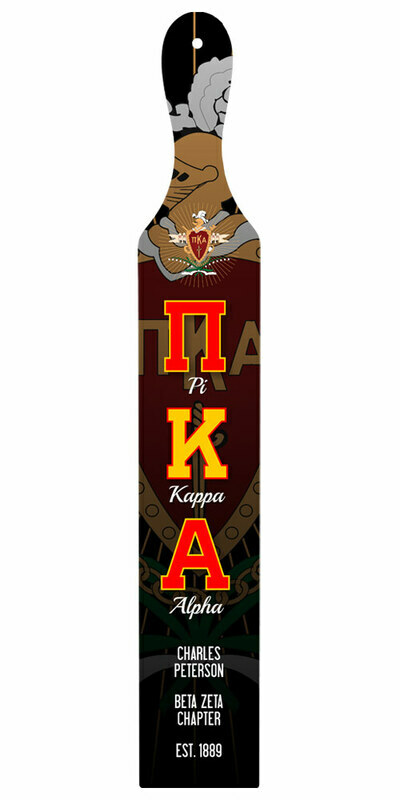 Pi Kappa Alpha Full Color Fraternity paddle. 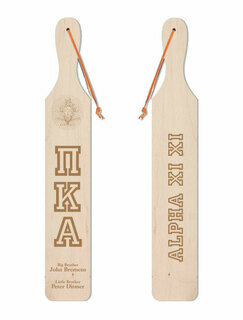 Paddles are Digitally printed on walnut and measure 22" x 3.5" x 3/4". 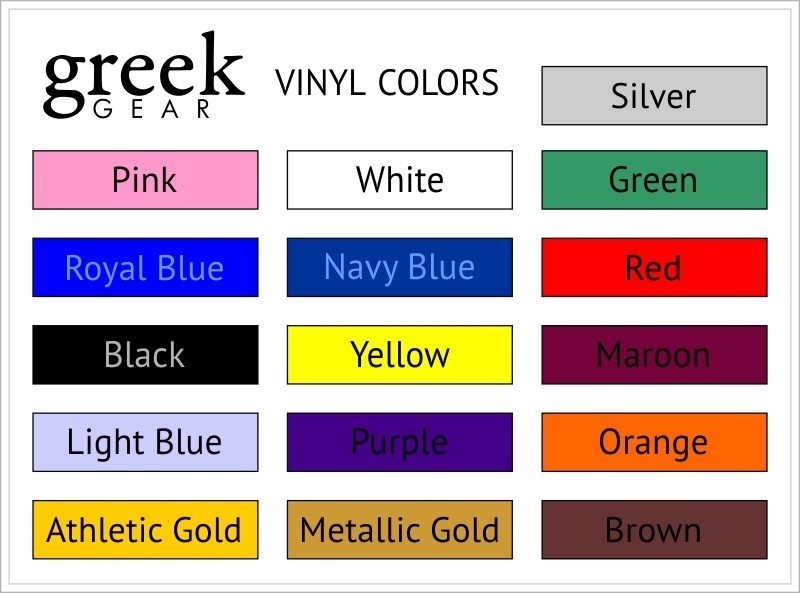 Each Full Color Fraternity paddle includes Fraternity color Crest - Shield, greek Fraternity Letters and up to 3 lines of personalization on the front of the Full Color Fraternity paddle. 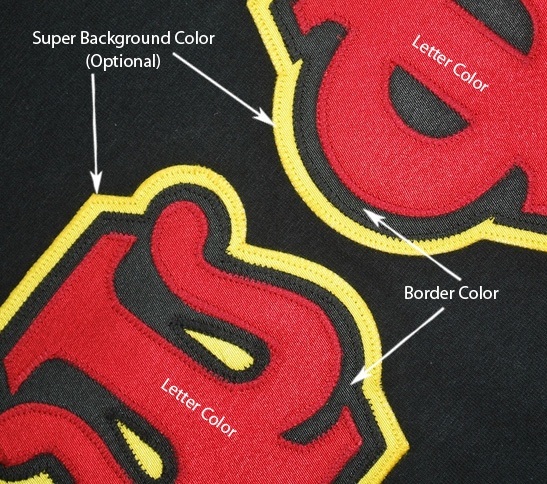 Be aware that organizations licensed through Affinity Marketing require a disclaimer on the back of the paddle on the bottom stating - The anti Hazing warning. This is required and these paddles CANNOT be sold without this warning..